The Edgecore AS6812-32X is a Top-of-Rack (TOR) or spine switch for high-performance data centers, provides line-rate L2 and L3 switching across 32 x QSFP+ ports, supporting 32 x 40 GbE connections or 96 x 10 GbE + 8 x 40G connections. 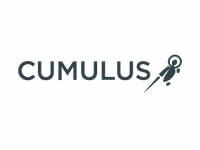 32 fixed x 40 GbE QSFP+ switch ports in compact 1RU form factor, each supporting 40 GbE or 4 x 10 GbE via breakout cables. Maximum 24 x 40 GbE QSFP+ switch ports support breakout cables. 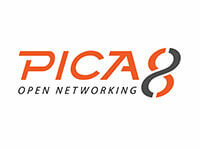 Layer 2 or Layer 3 forwarding of 1.28 Tbps full duplex. All ports on front. PSUs and fans inserted from rear. Hot swappable, load-sharing redudundant AC PSUs. 4+1 redundant, hot-swappable fans modules. Energy Efficiency: 227 W typical power consumption under line rate traffic using 24 x passive QSFP DAC, 8 x 40GBASE-SR4. 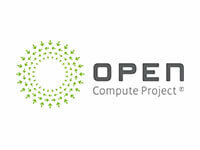 Compatible with Open Network Linux (ONL), an open-source, OCP reference NOS. 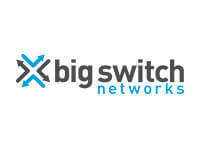 Compatible with Switch Light OS from Big Switch Networks and Big Cloud Fabric™ SDN applications. 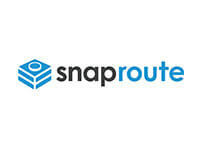 Compatible with SnapRoute FlexSwitch software.